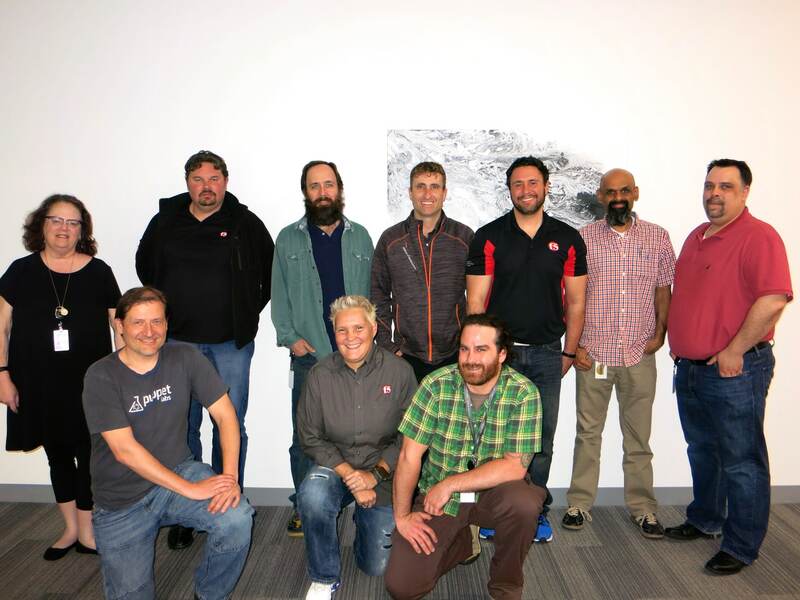 A great 5-day Book Sprint at the F5 premises in San José, California, concluded this Friday. The group of participants came out with the “F5 BIG-IP Advanced Firewall Manager Operations Guide”. This guide includes recommended maintenance, tuning, and monitoring procedures. It will be extremely helpful to assist customers with keeping their BIG-IP optimized, and performing as designed. F5 ParticipantsThe guide will be published soon after an internal review process. You can find more pics here.